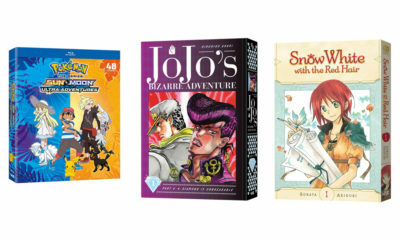 VIZ Media has been busily shopping for the latest and greatest anime, manga and related titles to bring to North American fans. Over Anime Expo this weekend, the publisher/distributor/licensor revealed some exciting new acquisitions. Megalobox – A young man with no origin and known only by his ring name, “JNK.DOG,” survives by fighting in rigged, underground matches of a sport called MEGALOBOX, a form of fighting utilizing powered exoskeletons. 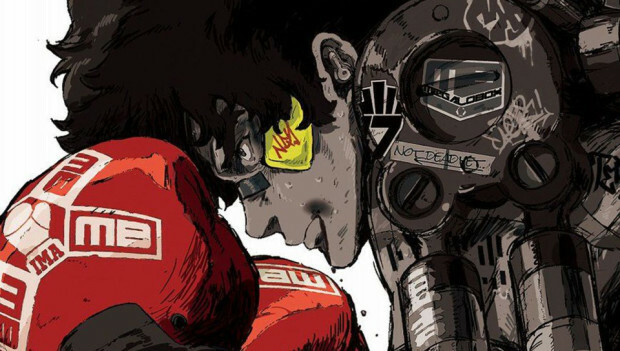 JD is bored, resigned and unfulfilled—until the day he encounters Yuri, the reigning official champion of MEGALOBOX. 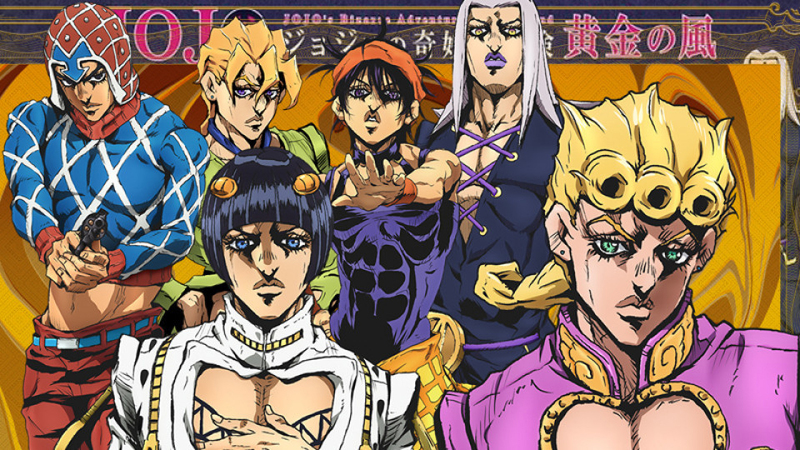 JoJo’s Bizarre Adventure: Golden Wind – The fourth season of the hit anime series, scheduled to premiere on Japanese TV in October, has been picked up by VIZ for home media, online and TV broadcast rights as North American master distributor for the franchise. 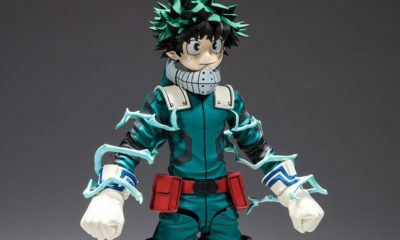 (VIZ Media is also master merchandise licensee in NorAm for the anime.) 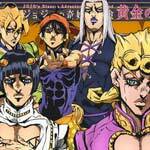 Based on author Hirohiko Araki’s groundbreaking Shonen Jump manga series, JoJo’s Bizarre Adventure follows the multi-generational tale of the heroic Joestar family and their never-ending battle against evil. JoJo’s Bizarre Adventure: Diamond Is Unbreakable – The wild live-action feature film helmed by legendary director Takashi Miike, which debuted last year in Japan, will be coming to home video, online and TV broadcast in North America via VIZ. 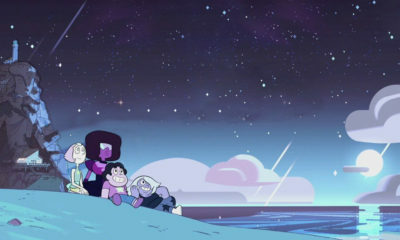 Plus, the anime season (from David Production) will debut on Adult Swim’s Toonami on August 18, and the Diamond manga arc will finally come to print. NieR: Automata: Short Story Long by Jun Eishima and Yoko Taro – Short fiction from the world of NieR: Automata, including the classic novella The Flame of Prometheus, the short story A Much Too Silent Sea, and original tales of A2, Emil and more! Smashed: Junji Ito Story Collection by Junji Ito (Rated T+ for older teens) – Try not to be noticed when you eat the secret nectar, otherwise you’ll get smashed… What horrific events happened to create the earthbound — people tied to a certain place for the rest of their short lives? Then, a strange haunted house comes to town, but no one expects it to lead to a real hell… Welcome to Junji Ito’s world, a world with no escape from endless nightmares. 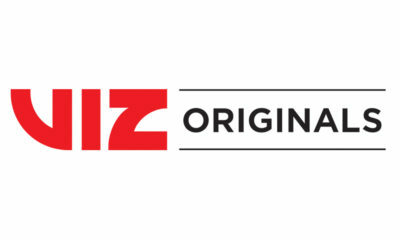 See more of VIZ’s offerings at viz.com.